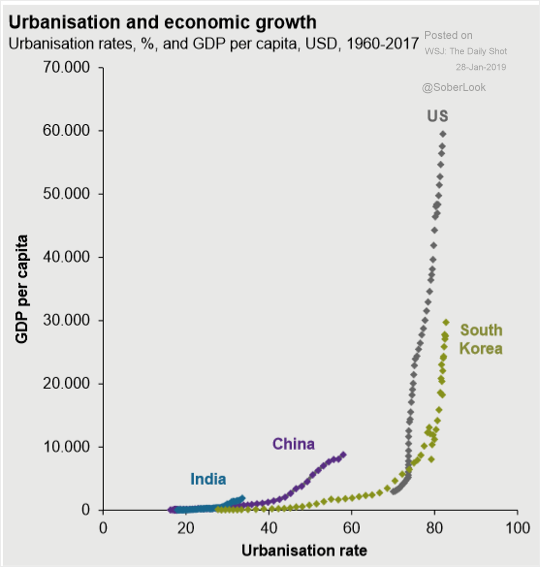 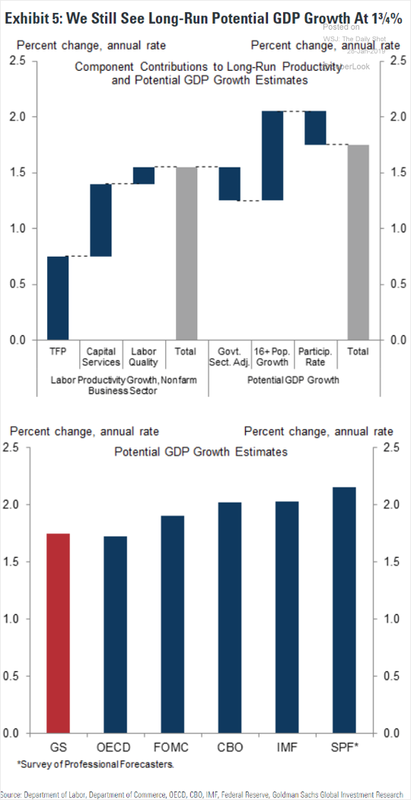 The United States: What is the long-run potential US GDP growth? 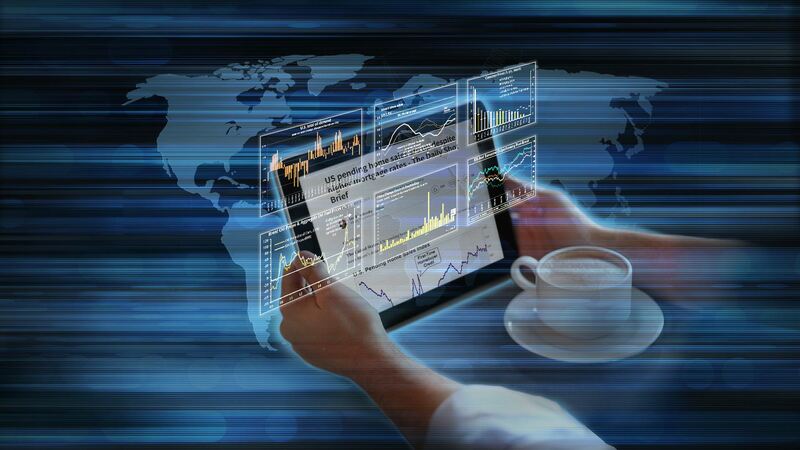 Goldman sees it at 1.75%. 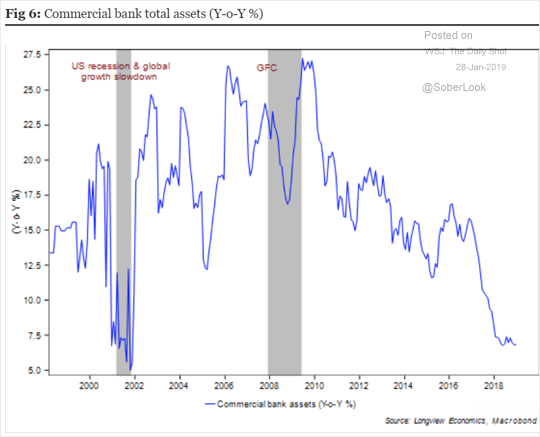 China: Commercial bank asset growth has slowed in recent years. 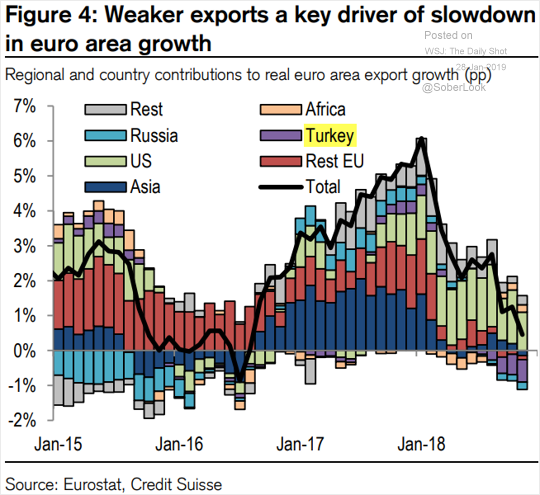 The Eurozone: Turkey’s currency collapse had contributed to the weakness in the Eurozone’s exports last year. 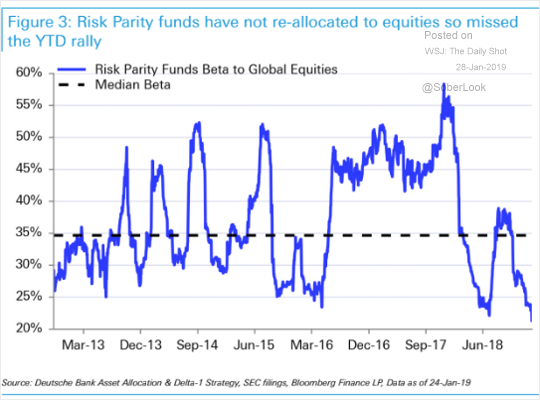 Equities: Risk parity funds remain underexposed to the stock market (relative to recent history). 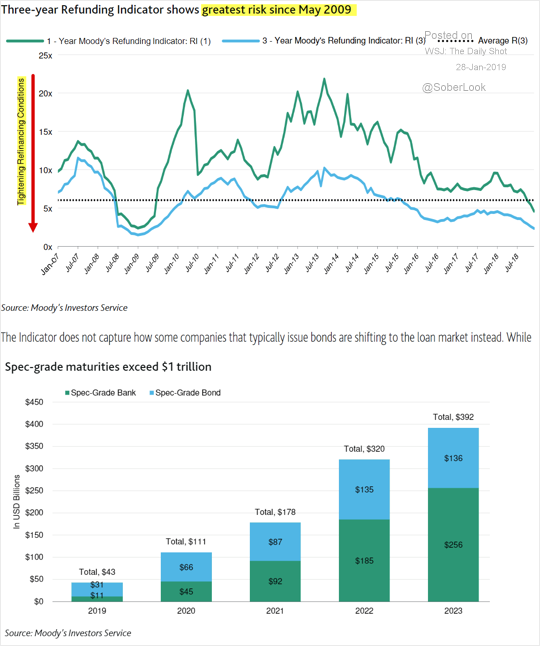 Credit: US high-yield refinance risk has been rising as near-term maturities pile up. 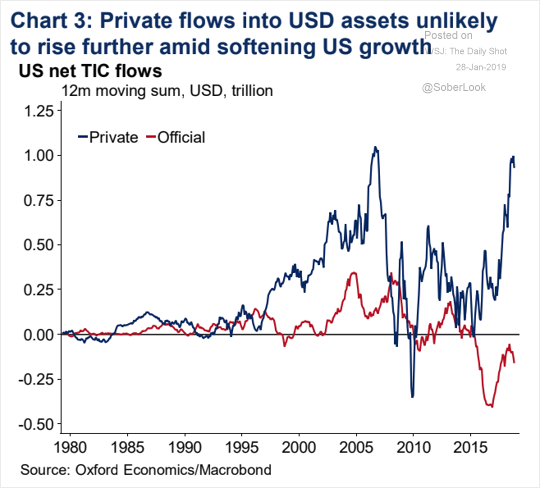 Global Developments: Have the flows into dollar assets peaked?